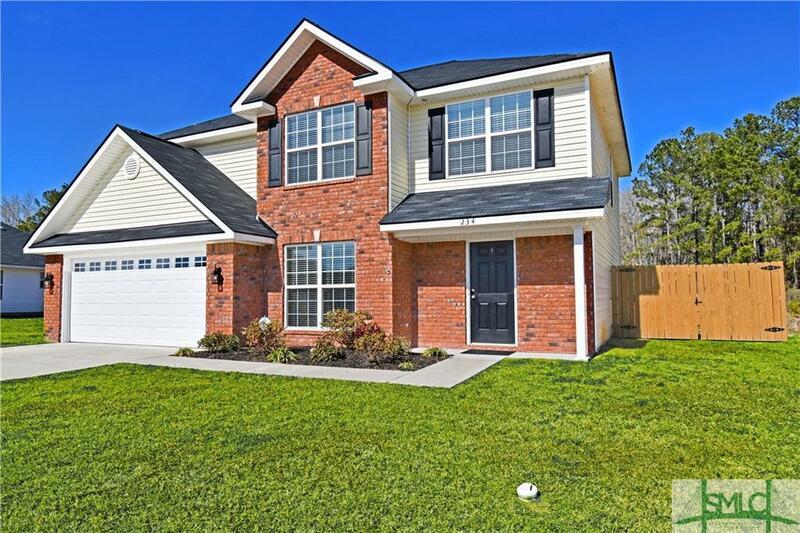 Looking for the perfect location between Fort Stewart and Savannah, you've found it! 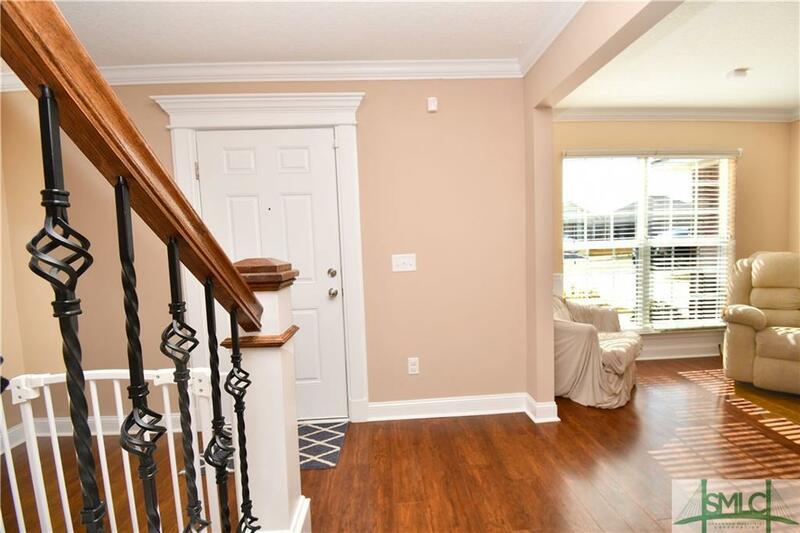 Enjoy easy Living in Midway Georgia. 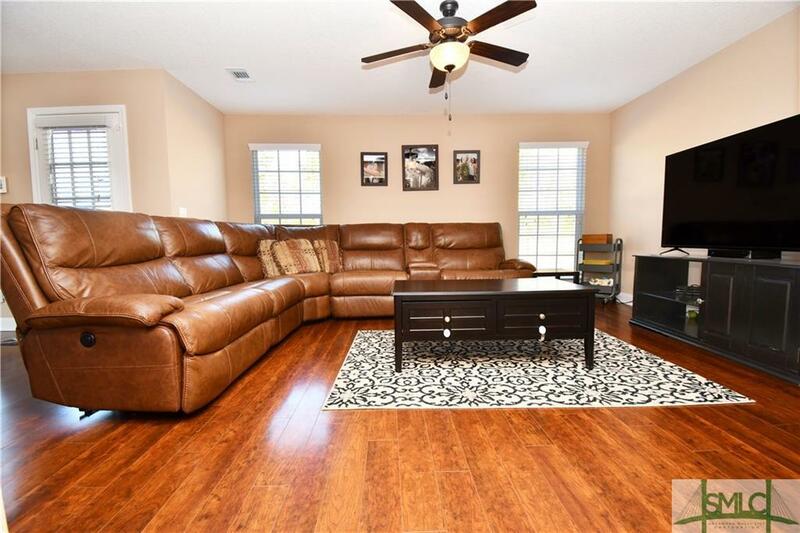 This beautiful two story home sits at the end of a cul-de-sac on over 1/2 an acre. Open and airy living space with laminate floors throughout all living areas and tree lined views. 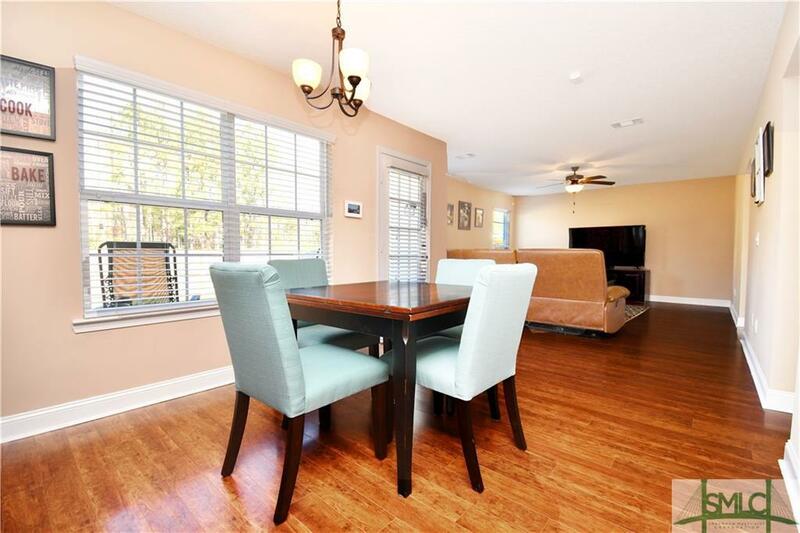 Spacious grate room with views of the kitchen and breakfast area, a perfect layout! Stainless steel appliances and an open concept kitchen full of cabinetry provide the perfect space for those who like to cook. Upstairs is host to three additional bedrooms, all with fantastic closet space, and a master suite. Inside the owner's suite you'll find tray ceilings, dual closets, a large garden tub, separate shower and double vanities. Listing courtesy of Jessica Macdonald of Re/Max Accent. © 2019 Savannah Multi-List Corporation. All rights reserved.